The next training is Monday, 11/26, at the Savemart Center, starting at 5:30pm. Trainings last roughly 2.5 hours. You must attend a training to become TIPS Certified in order to begin volunteering at the SMC. 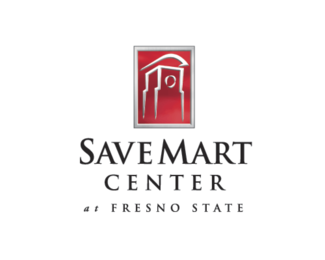 Thank you for your interest in being a part of our newly established SavemartCenter (SMC) team. This is a FANTASTIC opportunity for our programs to bring in significant funds and help us offer the best musical education to all of our students. The trainings will last roughly 2.5 hours and is very easy. Once you are done, you will be TIPS Certified for 3 years, and will be able to sell alcoholic beverages in the concession stands/booths. If you attend a training, there is an expectation that you will try to sign up for at least one event per month. This fundraiser works the best if there is an equal contribution from all involved. This way, we can prevent burnout and everyone received a fair share. We will keep track of which organization and student you represent to ensure funds raised are allocated properly. Reminder that ANYONE over the age of 18 may volunteer and help earn funds towards the asked contribution amount per student.